Our mission is simple: make your home beautiful. 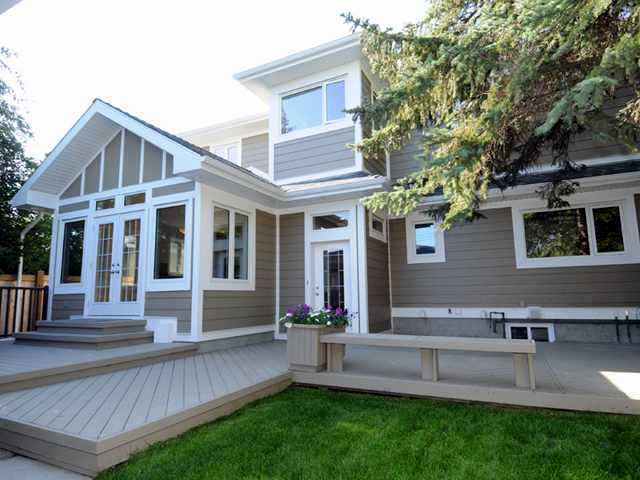 Cedarbrae specializes in high quality home renovations and additions. 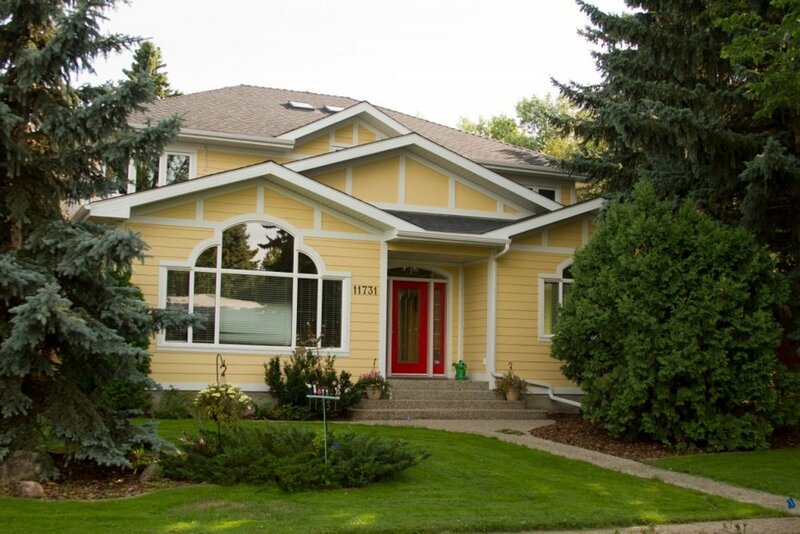 Since 1987 we have transformed homes throughout Edmonton. Our signature is a personalized custom approach with uncompromising standards of quality with superior craftsmanship. The owner personally oversees all stages of your project from design to completion. Our business is based mainly on referrals from satisfied customers. 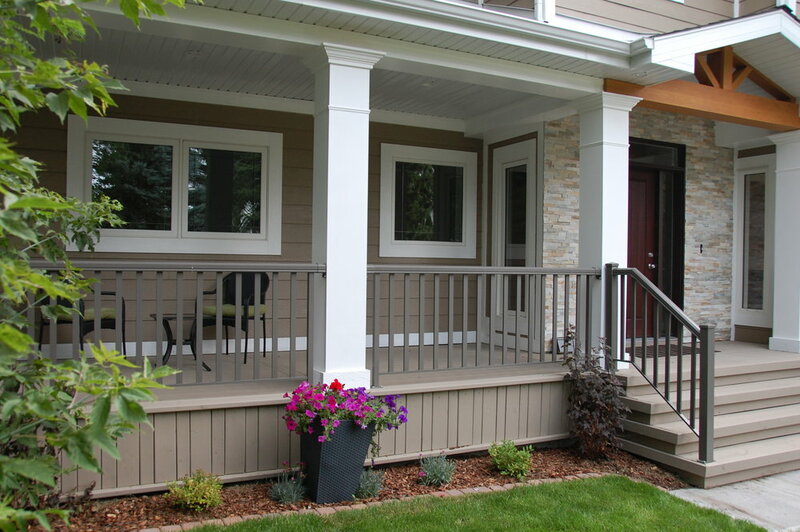 We specialize in complete interior and exterior renovations, including major additions. We emphasize environmental considerations, and encourage upgrades that improve the energy efficiency and comfort of your home. We promote a secure and safe work environment that meets WCB standards. From start to finish Dennis provided a personal touch that made our renovation, not only high quality, but an experience that was worry free. Dennis provided accurate and detailed estimates and walked us through every step including helping us to make design decisions that helped maximize our budget. Dennis' workmanship is excellent and his connections to sub-contractors with similar high standards ensured our project was done exactly how we envisioned. Dennis was committed to our project, on time, and always had an open line of communication. We love the work Dennis did. Our house turned out better than we ever expected. It is our pleasure to recommend Dennis and Cedarbrae for your renovation project. "His estimates are well thought out, fair and accurate"
We have just completed another major renovation project with Cedarbrae and we couldn’t be more pleased. We started with Dennis some 12 years ago when we essentially re-built our entire house over a six month period of time. [. . .] Dennis remained in contact with us and continued to provide advice and help with all of our issues. He was always willing to help out – either himself or one of his hand-picked sub-contractors. When it came time to repair and renovate again, we went directly to Dennis and he came to advise, estimate and plan the project. His estimates are well thought out, fair and accurate. Dennis is the contractor but he is also the main builder; he comes to work every day and he is very much “hands on” and involved. This time we were able to live in the house while we renovated and somehow Dennis and his team were able to leave the worksite clean and safe and the house quite livable at the end of each day. Probably his best feature is his flexibility and willingness to adapt and modify. He has excellent suggestions with respect to materials and building methods and he is certainly up to date and well connected with suppliers. "The communication was absolutely perfect"
We hired Dennis Marquis in 2012 for a major renovation and addition project of our 1960s University area bungalow. The project included gutting the whole bungalow, main floor and basement, down to the studs and installing all new plumbing, electrical and heating ducts. The existing bathrooms, kitchen, bedroom and living room were remodelled and a new office created. A spacious new first floor with three bedrooms, two bathrooms and laundry room was added on top of the bungalow. A new roof and solar hot water were put in. The foundation was dug out and cracks and weeping tile were inspected and repaired. [Both of us] were very involved in the project and we met nearly daily at the site and walked through together with Dennis. There was not a single problem he was not able to handle perfectly. The communication was absolutely perfect, with Dennis answering his cell phone right away and email discussions in the evening. The project was finished after exactly 1 year as planned. He made us feel that no problem was ever unsolvable and that he’d find a way to make things happen. And that he did. We highly recommend Dennis Marquis and his team for anyone’s renovation project. "We recommend Cedarbrae for any renovations"
“We are very happy with the work Dennis in our basement. We love it. He was able to make an unfinished basement into a most liveable space. He also tried hard to keep us from overspending the estimate. We are also crazy in love with our large bathroom and especially our shower, with the jets and the seat to sit and enjoy. We recommend Cedarbrae for any renovations."